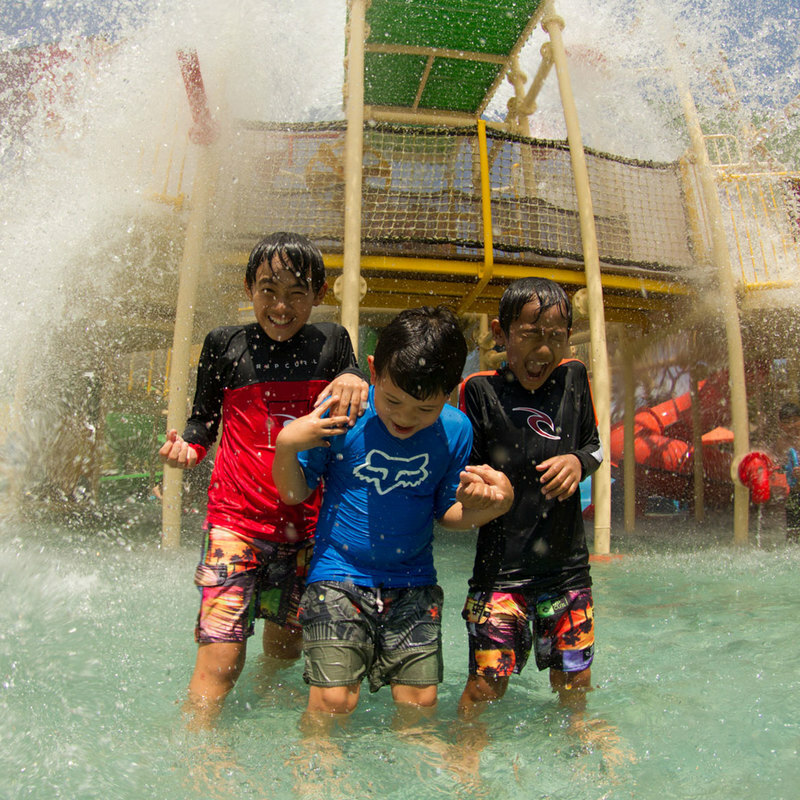 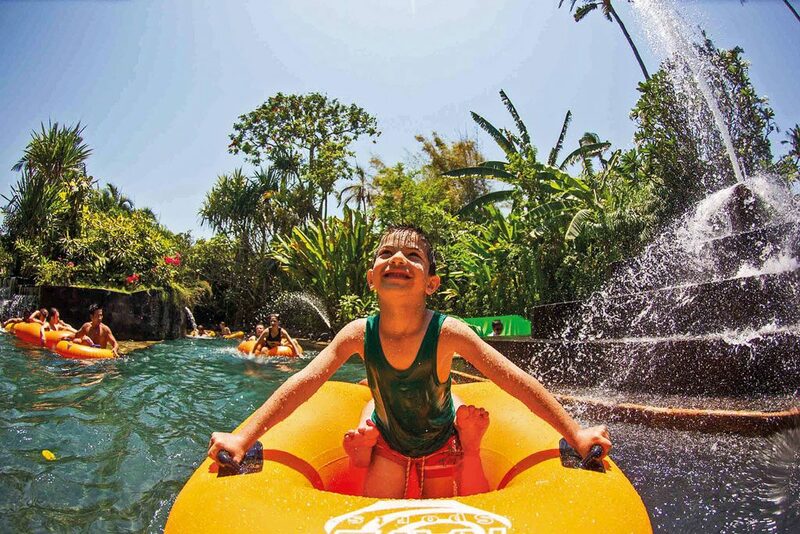 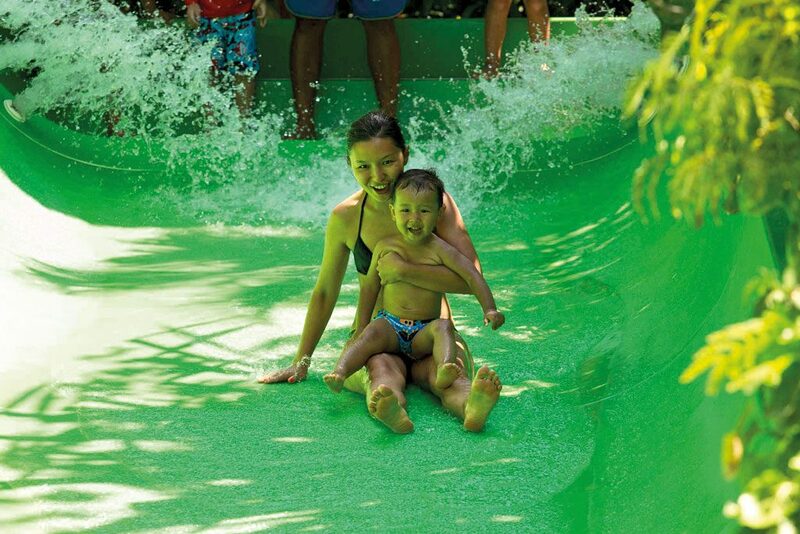 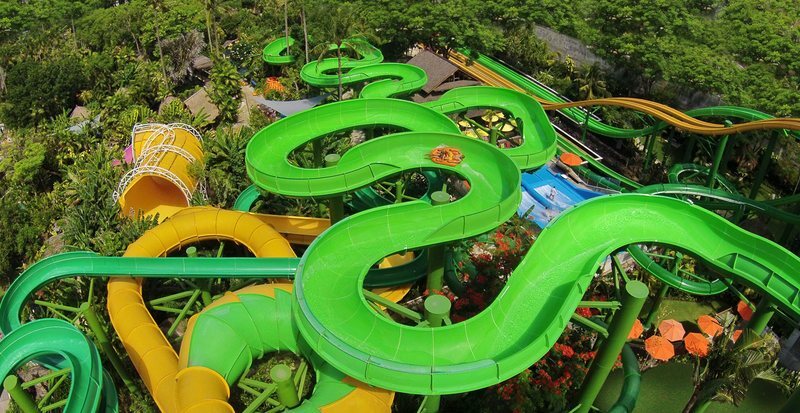 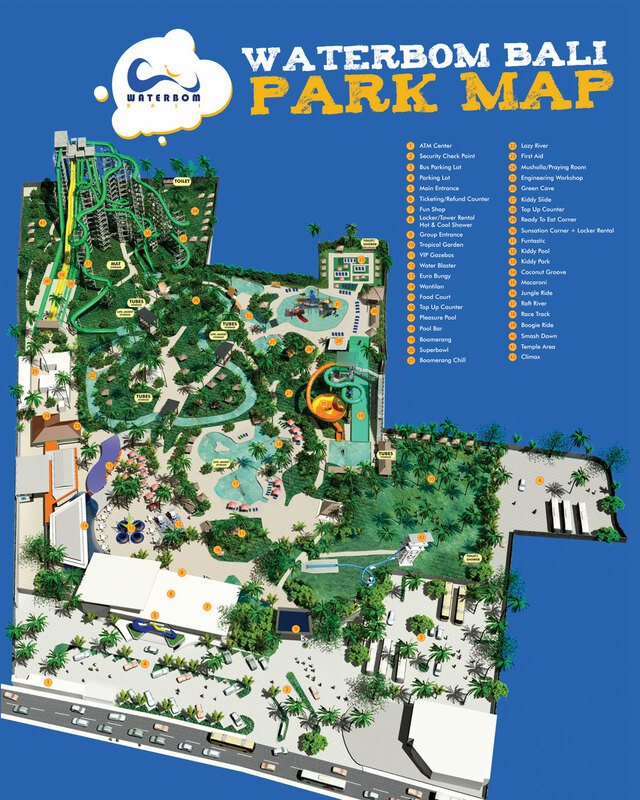 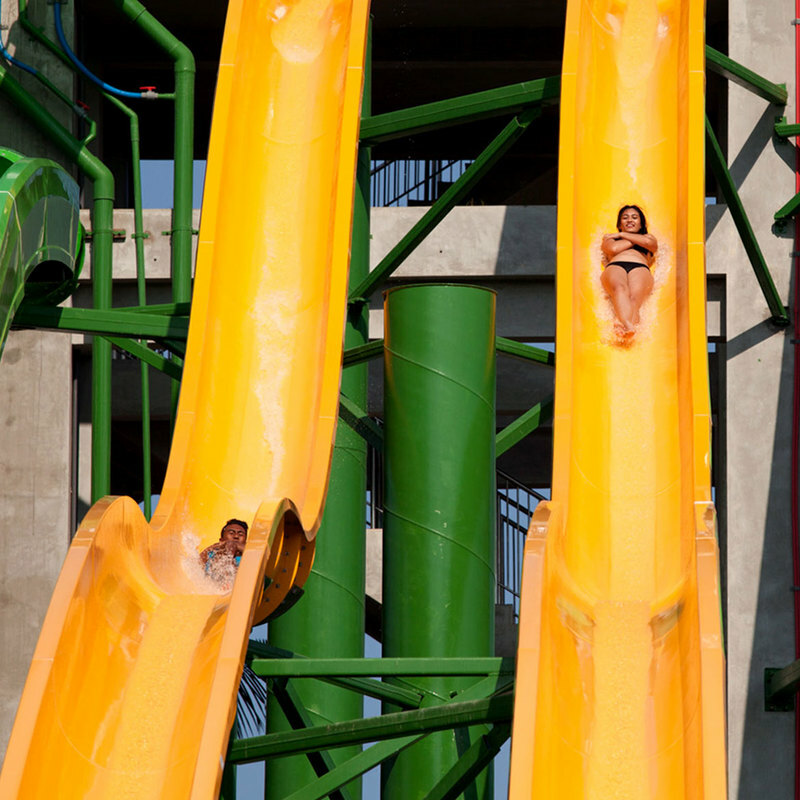 Waterbom Bali is home to more than 20 world class waterslides and leisure facilities for all ages. 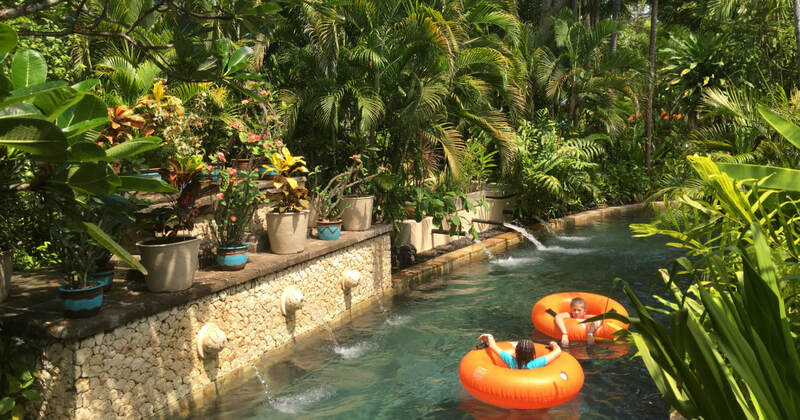 Located in the heart of Kuta, Waterbom Bali is literally an oasis surrounded by tropical Bali gardens. 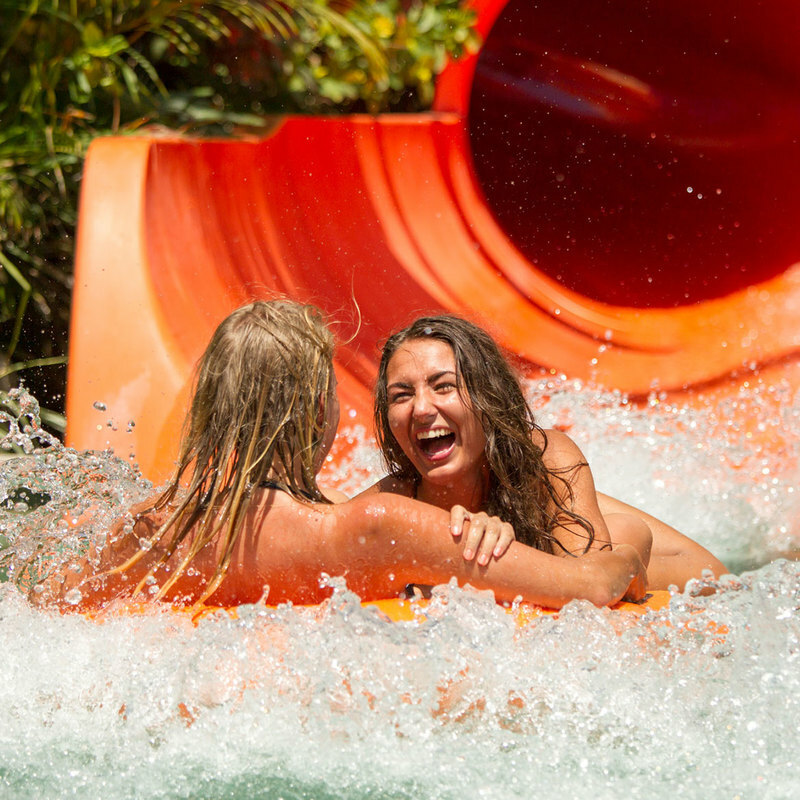 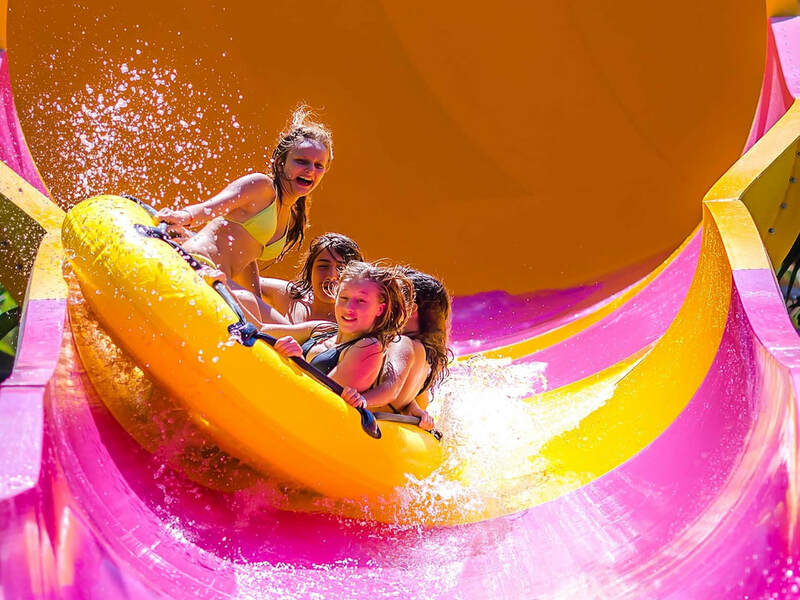 These exciting and adrenaline pumping water slides slice through 3.8 hectares of landscaped tropical parks providing hours of fun and entertainment for everyone. 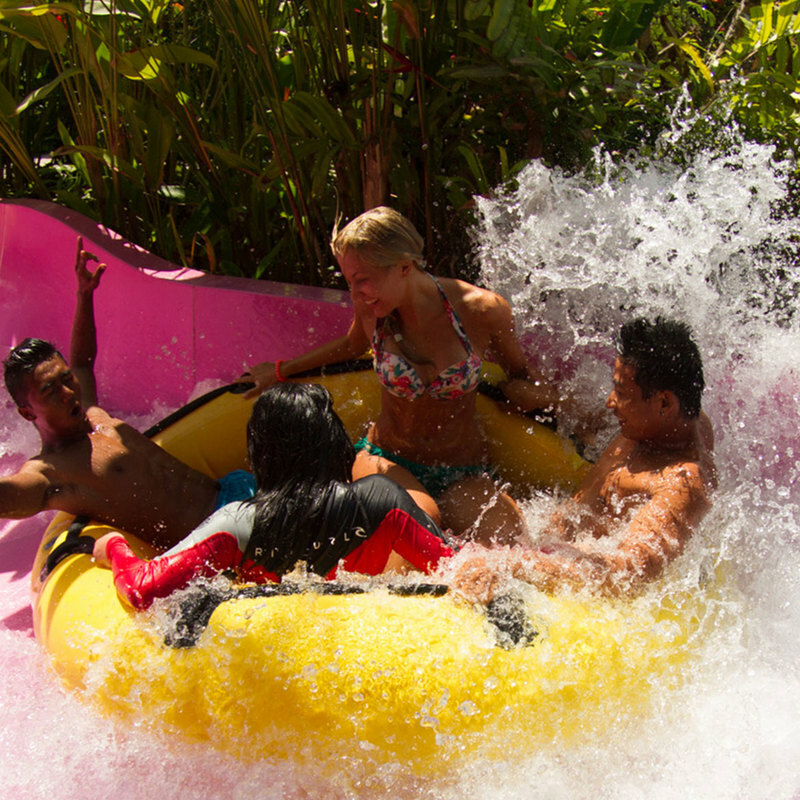 These rates do NOT include Towel, Locker, Gazebo,Euro-Bungy, Water Blaster, Spa Services and Food beverages. 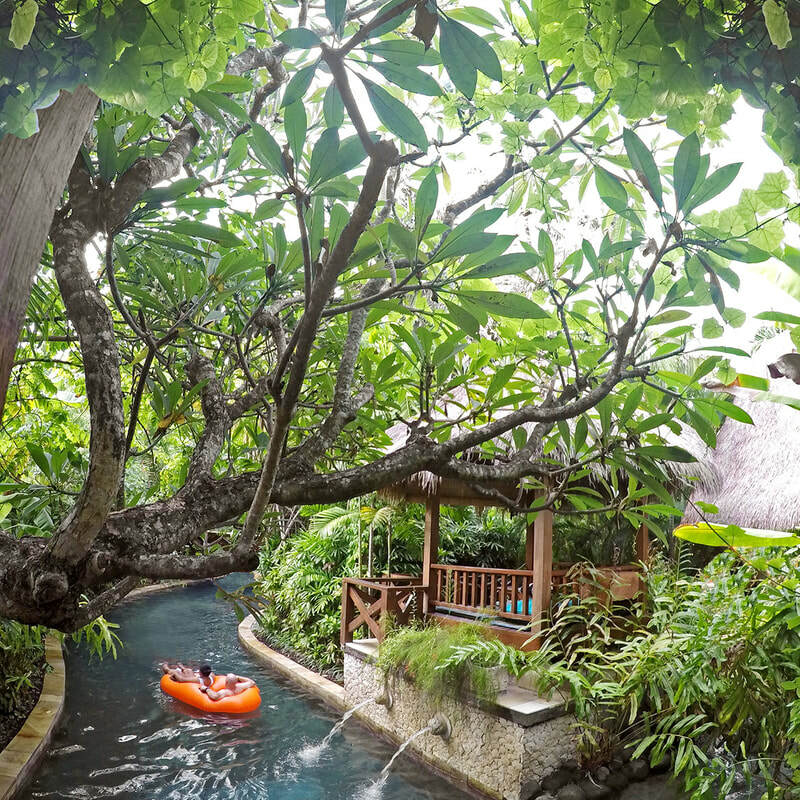 Gazebo Hire charges are non-refundable. 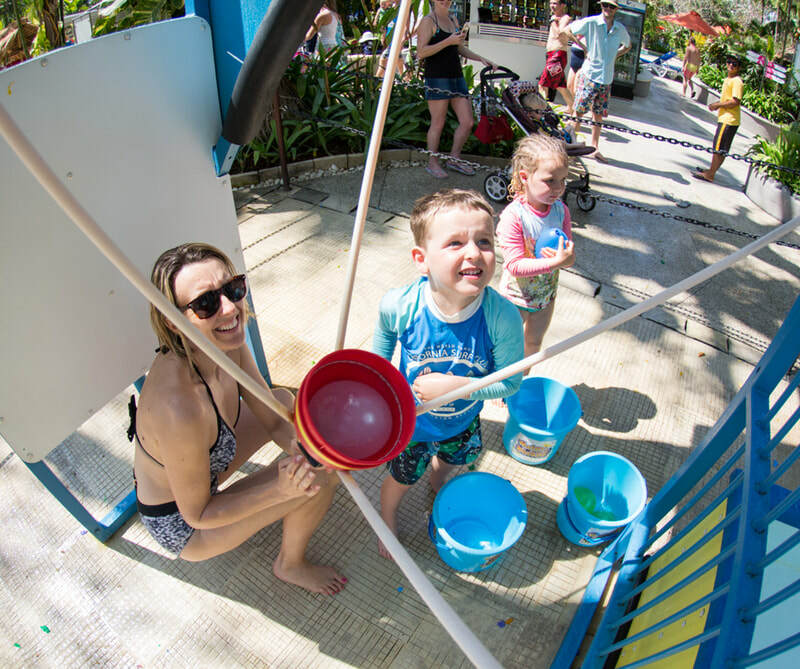 Gazebo Hire is valid for the selected visit day only. Gazebo Hire must be redeemed by 1pm on day of visit or the booking will be released. 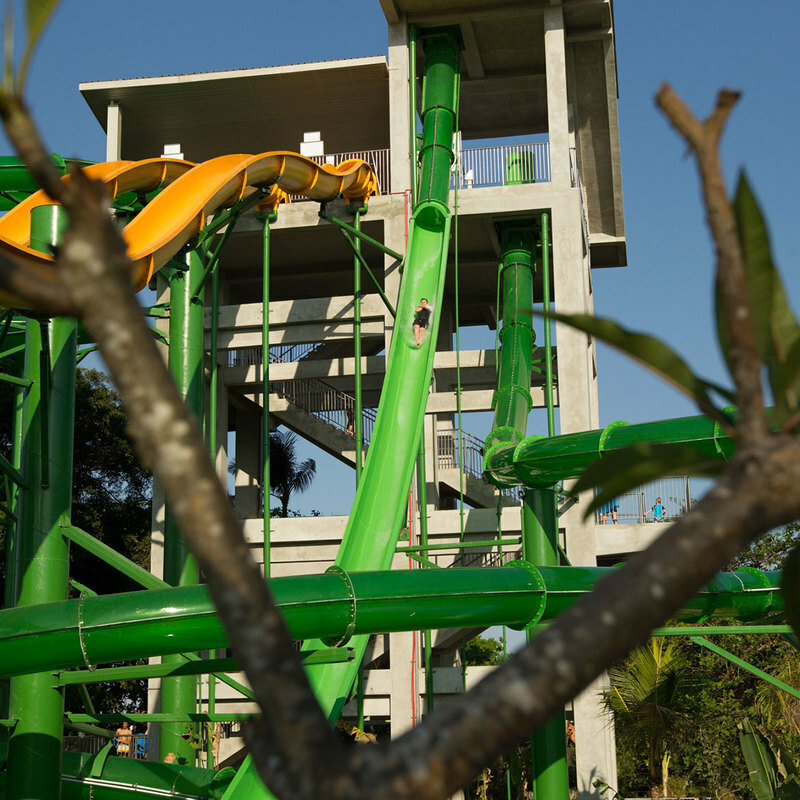 No refunds can be given for released bookings.